You got an Ajani foil promo? That's luck right there. 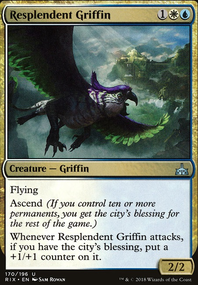 I would take out Eviscerate, Gideon's Reproach and Cast Down and replace them with Murder (and put Cast Down on the sideboard to sideboard in when you see a deck without legendary creatures). 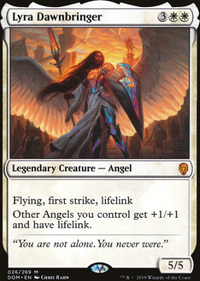 If you are focusing on having a lot of legendary creatures in this deck, then I would add 2 more of Benalish Honor Guard, as that thing can be scary with a ton of legendary creatures on the battlefield. I don't really think that Cabal Paladin is really that good, so I would take that out if I were you. 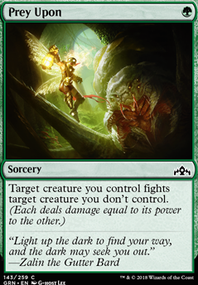 I would also take out Urgoros, the Empty One (a 4/3 for 6 mana doesn't sound to good, and his ability is meh). Arvad the Cursed is really good in this deck, but I would only have 2 of him in here because you don't want 2 of the same legendary in your hand. 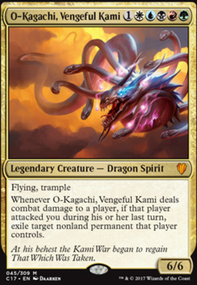 Zhalfirin Void should be taken out as you are not running a colorless mana deck. Cabal Stronghold is a little slow for me, but you can keep it in there if you want to. 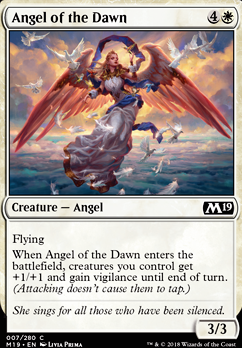 Angel of the Dawn doesn't seem the best as you have to spend 5 mana (which, most of the time, means you can only play that creature) just for a +1/+1 until end of turn. Divest is a good card, but I really think it would be more disappointing to have that be drawn then maybe another knight card in your deck (plus this deck has to get down to 60 cards anyways). I would also get rid of Forsaken Sanctuary for more Isolated Chapel. Again this is just my recommendation. If you find that some of the cards you are playing with that you feel down have a big enough impact to help you win, then you should take those cards out and add in either a multiple of a card that you know is good in your deck, or try an entirely new card. Sorry that this is long, but I wanted to explain my reasoning for each suggestion. 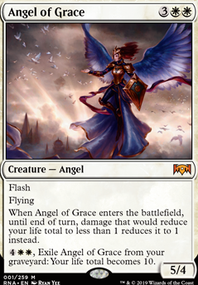 Nice deck you have here (giving it a +1) and good luck at FNM! Again this is just my recommendation. If you find that some of the cards you are playing with that you feel down have a big enough impact to help you win, then you should take those cards out and add in either a multiple of a card that you know is good in your deck, or try an entirely new card. Sorry that this is long, but I wanted to explain my reasoning for each suggestion. Good luck at FNM!